Over the past several months, Metro staff conducted a “census” of bicycles parked at Metrorail stations for planning purposes. As part of that process, Metro staff identified and photographed more than two dozen potentially abandoned bikes throughout the system. In many cases, these bikes had flat tires, missing parts or rusted frames. To make space available for bicycle customers and to discourage theft, Metro Transit Police will soon begin a process to tag and remove these bicycles. From the time the bike is tagged, owners will have ten days to remove it. 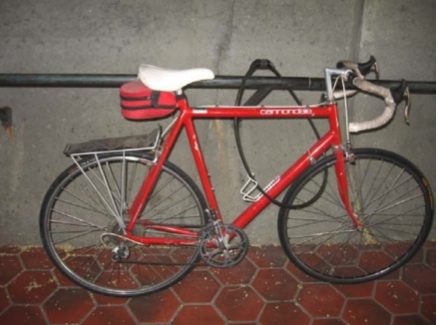 Today, Metro is releasing a photo directory of the potentially abandoned bikes. Owners are encouraged to remove them from bike racks as soon as possible. Abandoned bikes that remain unclaimed may be sent to auction.